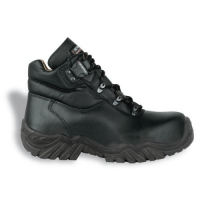 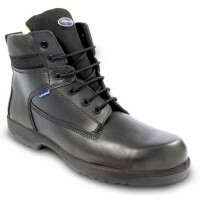 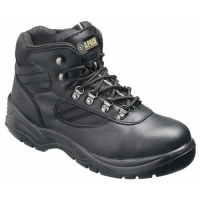 Jalcypress Rigger Boots are a leader with their “All Terrain” soles from the new J-Escape™ range. 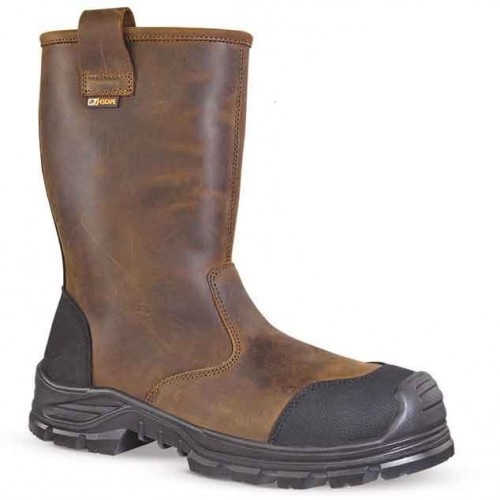 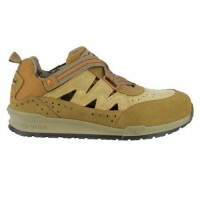 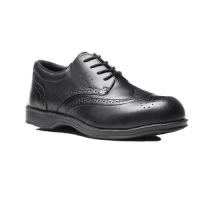 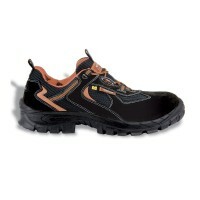 The boot is made from water repellent full grain leather with a brown and black leather finish. 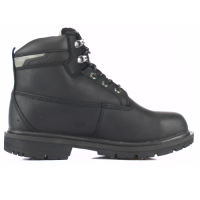 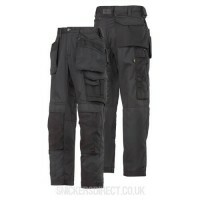 Alongside a warm fur isothermal protection layer for absolute insulation and warmth.